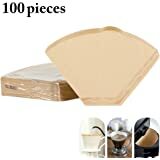 Amazon's Choice for "coffee filter paper"
Willing to wait? Available at a lower price without fulfillment by Amazon from another seller. 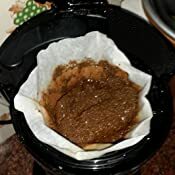 Sold by The Good Life Company (4.6 out of 5 | 78 ratings) and Fulfilled by Amazon. Gift-wrap available. Sold by The Good Life Company and ships from Amazon Fulfillment. 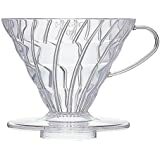 Great product, I am really happy that Amazon is providing it as it was not available locally. 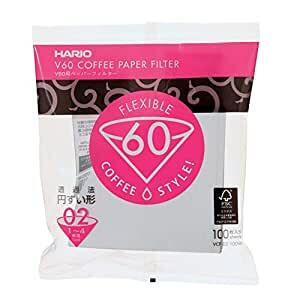 Filter paper filters the bad fats in coffee very effectively, so I was really looking for it and Amazon came to my rescue. 4.0 out of 5 starsGood!! They are nice filters. 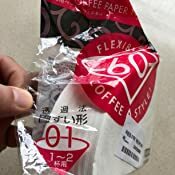 Gives very little taste of paper in the coffee, if you wash it before hand. Does what it says on the packet just add hot water. Oh yes and ground coffee. The filters come to a point, but that doesn't seem to affect them at all. 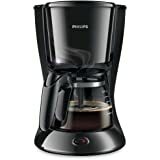 Good with Indian home making coffee making machines. 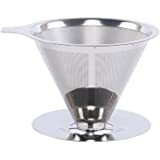 It fits the conical shape of the instrument. It is a bit large for indian standards but happy with the filter paper. 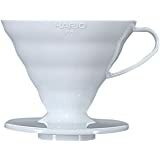 Filters the coffee very well and leaves very little granules of coffee in the filtered content. 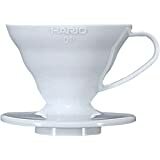 Although size is small but for a morning 1 cup filter coffee seems like good product.